An innovative combination therapy can force malignant breast cancer cells to turn into fat cells. This can be used to prevent the formation of metastases in mice, as researchers recently reported in the journal Cancer Cell. In the embryo, this epithelial-mesenchymal transition (EMT) is instrumental to the development of organs. Tumor cells, however, exploit the process in order to leave the primary tumor so that they can spread around the body and form metastases in distant organs. 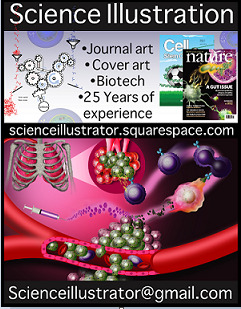 "In future, this innovative therapeutic approach could be used in combination with conventional chemotherapy to suppress both primary tumor growth and the formation of deadly metastases," says the author Furthermore, the research findings show that malignant cancer cells - like stem cells - exhibit a high degree of cell plasticity, which can be exploited for therapeutic purposes.